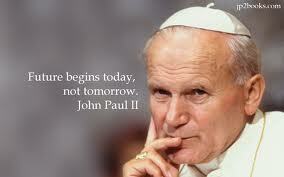 World Youth Day happens every two to three years in a different country of the world! 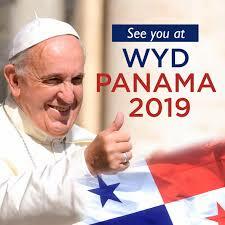 For WYD 2019, Panama has been chosen as the next country. St. Mark pilgrims will be joining hundreds of thousands of youth and young adults from around the world. Preparations commenced in October 2017…please pray for us and the WYD preparation team! You must be at least 16 years of age WHEN BOARDING THE PLANE IN JANUARY 2019. If you are 14 or 15 years of age, a parent MUST accompany you on this pilgrimage. World Youth Day is truly a pilgrimage experience. Each day will focus upon prayer, catechesis and the sacraments, with the highlight of participating in Mass with Pope Francis at the end of the week. THIS PILGRIMAGE IS NOW CLOSED FOR ANY ADD-ON REGISTRATIONS…PLEASE STAY TUNED FOR INFORMATION ON THE NEXT WORLD YOUTH DAY IN 2021 OR 2022.